For many that know me…you know I come from a long line of women that adore hats. In fact, I don’t recall seeing my Grandma Frances leave the house without one. 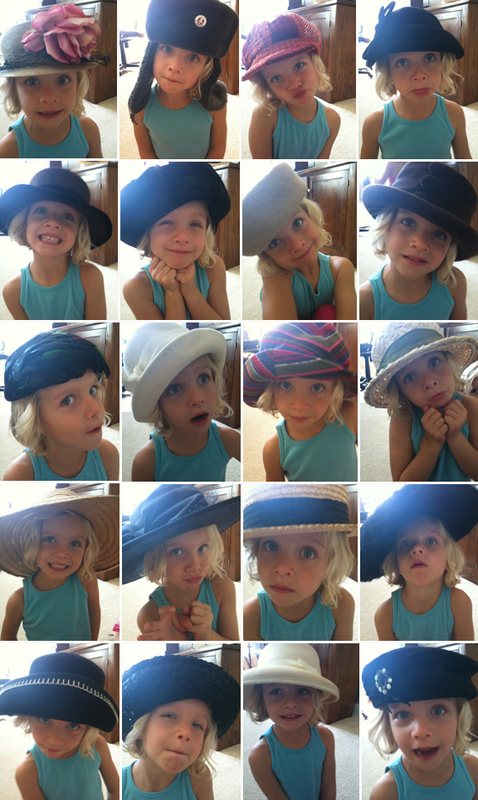 So…I had a great time capturing the many faces of Emerson as she tried several on. Could she be my ticket to the Oscars Red Carpet someday? Love her in the hats!